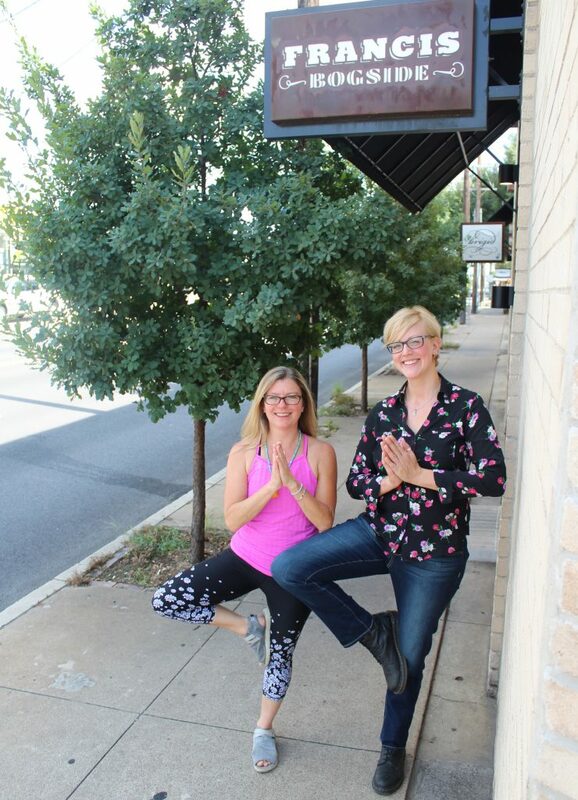 This month we caught up with Christine Hill, GM of one of the coolest spots in Southtown to get her take on the neighborhood, what she does to stay fit and maintain balance and what Francis Bogside has coming up that you won’t want to miss. 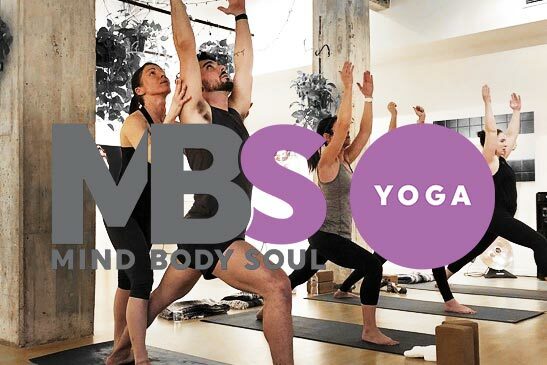 They’re partnering with MBS Fitness Southtown for First Friday tonight and have donated 50 free drink tickets to give out to the first 50 attendees! Ya’ll don’t miss out! 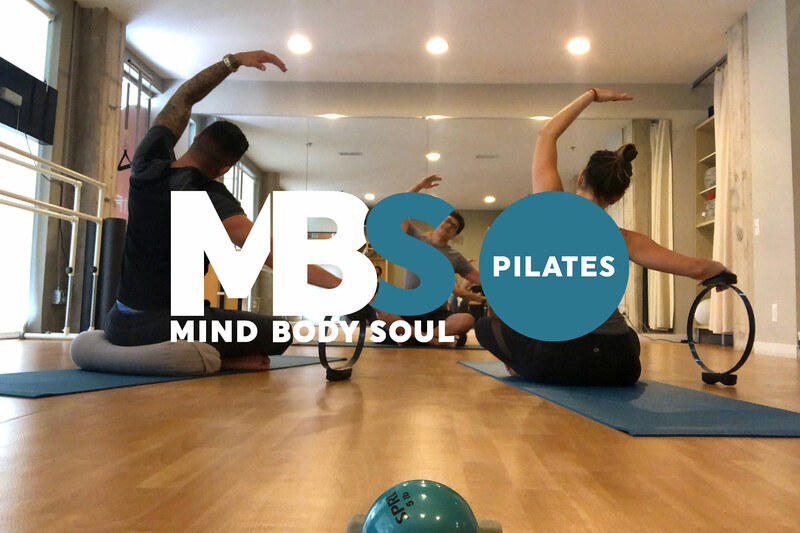 They’re also donating a $50 gift certificate to go with a free 5-Pack class pass from MBS Fitnesss for the winner of our Social Media competition happening now through Next Friday at noon. 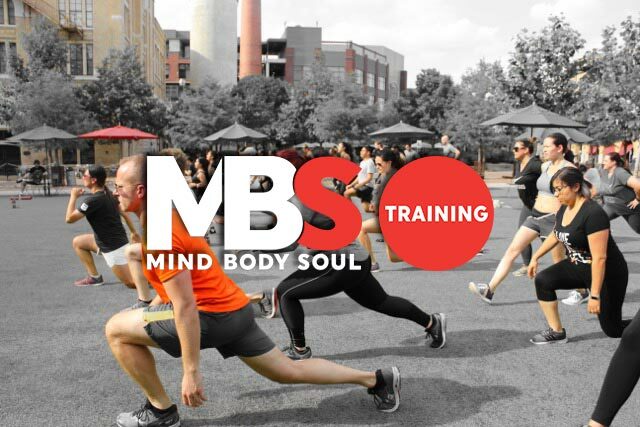 Like Both Francis Bogside & MBS Fitness on Instagram & Facebook and tag a friend on this Seeds of Southtown Facebook Post and enter to win! Winners announced next Friday afternoon! What inspired you all opening in Southtown specifically? Ripe for a neighborhood pub. Steve wanted to provide a cool place for people to hang out in the neighborhood while paying homage to his Irish heritage. We opened in 2015 and it’s been a great way to get to know the neighborhood. Well, we are really upping our live music game. We’ve got some great acts coming up and are really excited for what that is going to bring to the area. Keep an eye on our website and Facebook- we’ll start posting lineups soon. We also made runner up for best bar food in San Antonio in the Current’s 2018 Best of competition this year. Southtown is really a great community. Really tight-knit infused with artists and art scene. Just a really special area in San Antonio with a high density of culture and a lot of stuff going on. People walk down the street and run into friends and family. Such a cool neighborhood. What health & wellness activities do you or would you like to practice regularly when off duty from _____________? I like to bike a lot. Unfortunately, biking while on vacation in Hawaii is what got me injured but I’ll get back on as soon as my collarbone heals! I just recommend trying to find that balance in your life. I work a lot and a lot of long days- it’s the nature of the F&B business but I bike for transportation sometimes and also take my vacations very seriously. Work hard, play hard kind of mentality. Anything else you want to include about you, your business, Southtown or health and wellness in general? We love being a part of the community and have proven to be truly a great place for regulars and tourists alike. Come by and say hi! Francis Bogside is located at 803 S. St. Mary’s just north of S. Alamo St. in Southtown. For a map, click here. Maybe we’ll see you across the bar!